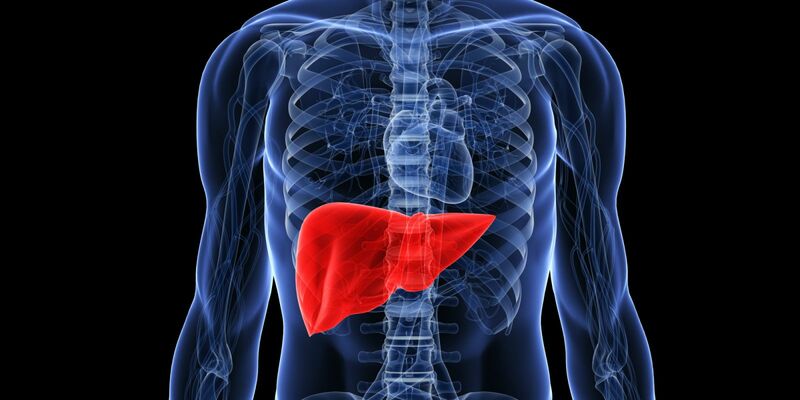 Clinical Trial OPEN: Liver-Targeted Insulin More Effective than Insulin? What the trial is testing: This six-month study will test the safety and efficacy of HDV insulin, a new technology that directs meal-time rapid-acting insulin toward the liver. What the trial is measuring: The trial will test HDV insulin’s effect on A1c, fasting blood glucose levels, frequency of low blood sugar (hypoglycemia), body weight, and insulin dose. molecules that attach to insulin and deliver it to the liver. In people without diabetes, the liver uses up to 80% of the pancreas’ entire insulin production, storing glucose for later release to counteract low blood sugar. The liver houses the only cells in the body that can both store and release glucose; cells in other tissues can use glucose in response to pancreatic or injected insulin, but because they are not exposed to the liver’s glucose-releasing hormone, glucagon, they are unable to release stored glucose to counteract low blood sugar. In contrast, only a fraction of injected insulin reaches the liver, leaving most to act on other tissues. Targeting insulin specifically to the liver at meal-time is an exciting improvement because it more closely mimics the body’s natural insulin production. Some believe it will bring a lower risk of hypoglycemia and less weight gain. Safety concerns impeded the testing of an earlier version of liver-targeted insulin called peglispro. This new form of basal insulin was made by Lilly Diabetes for use in people with type 2 diabetes, but issues with liver enzymes halted development. With a different liver delivery mechanism and pre-meal instead of basal insulin, Diasome hopes its HDV technology will overcome these limitations in this trial. Trial location: The trial has 14 locations, with sites in the states of CA, CO, FL, GA, ID, NV, OK, and WA. Do you qualify? Find locations: Want more information? Gosh, I wish that trial was operating in Indiana. I love the idea of it.